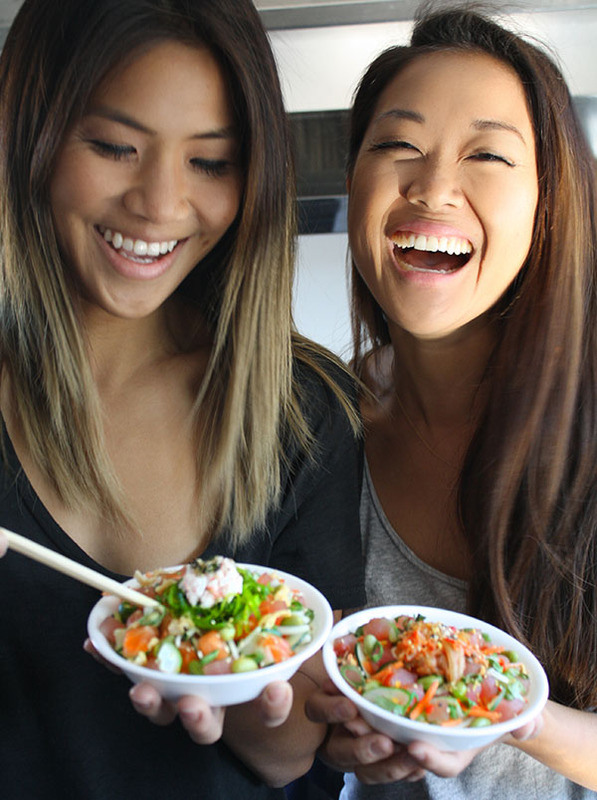 The Hawaiian-style raw fish salad and bowls come from a food cart parked on Waterman Street. Poke is here! And no, it doesn’t have anything to do with Pokemon. 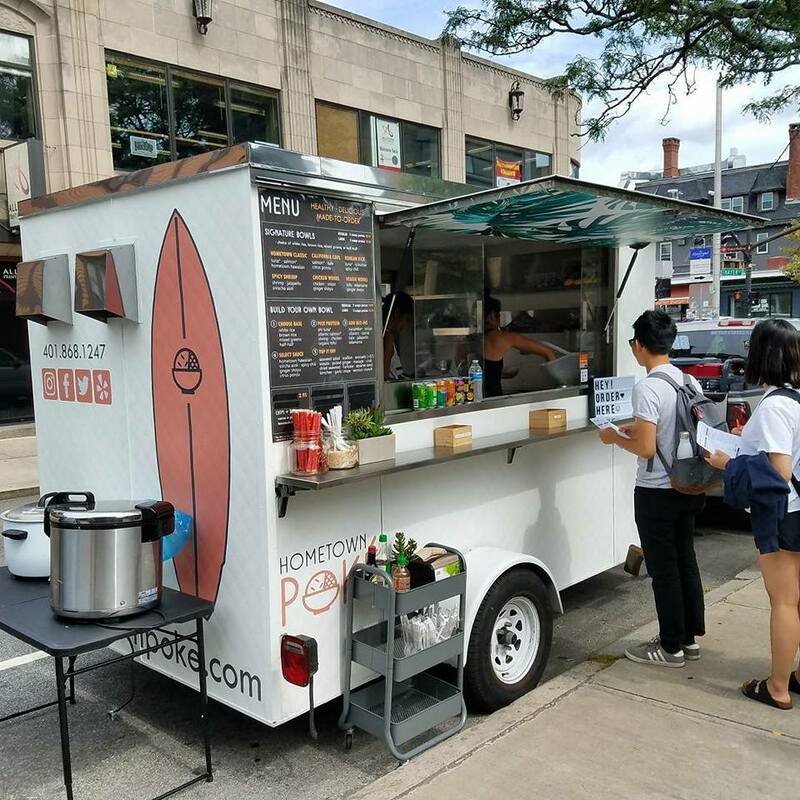 Poke is a raw fish salad that originated in Hawaii, and now it can be found on Waterman Street in Providence from the Hometown Poke food cart, Tuesday through Friday during lunch hours. Ultimately, they both wanted to quit their jobs, and Brady wanted to move back home. 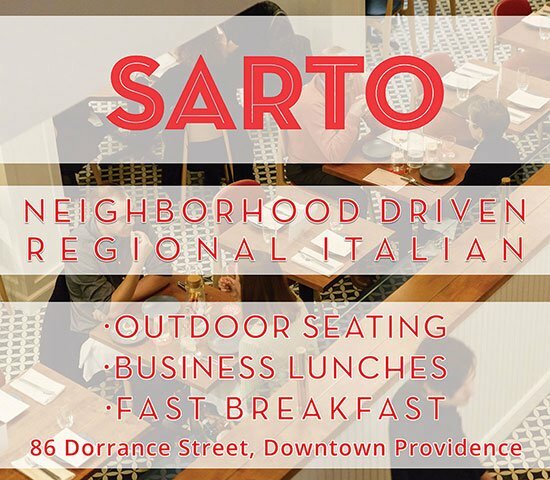 She thought Rhode Island would be the perfect place for the partners to launch their business. “I considered the lack of fast, healthy options, so I couldn’t think of a better place to do this than here,” says Brady. Ting was up for the adventure, and she came up with the business name. While working out of Hope and Main in Warren, Hometown Poke pays homage to both business owners’ backgrounds. As Brady returned to her hometown, Ting refers to growing up in Los Angeles. “Being out here, it reminds me of the fresh cuisine I could get in California,” she says. As customers line up on the sidewalk outside the cart parked on Waterman Street, they grab a paper order sheet and mark up their choices of ingredients from brown and white rice to mixed greens bases, to toppings like raw salmon and tuna, and cooked chicken, shrimp and tofu. Eaters can add edamame, cucumbers, seaweed salad, avocado, kimchee, crab and more, and choose from five different sauces. There are countless combinations. 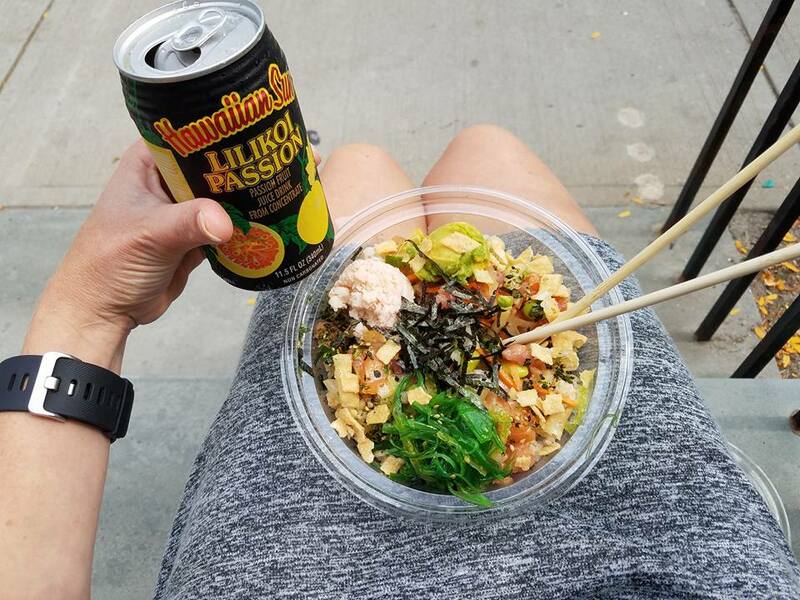 The Hometown Classic poke bowl with tuna, salmon, cucumber, onion, seaweed salad, crab, furikake and wonton crunch served with a Hawaiian passion fruit drink. “It’s easier for people to have a visual list to look at all the options available,” says Ting. “It gives people a chance to think about their order before they get up to the front of the line.” Several signature bowls can help with those big decisions, including the Hometown Classic, Spicy Shrimp, Chicken Works, Veggie Works and Brady and Ting’s personal favorites. Red’s Best works with more than 1,000 independent New England fishermen annually. “They do a great job supporting that local economy,” Brady adds. And now, Hometown Poke does, too. hometownpoke.com; Follow Hometown Poke on Facebook, Instagram and Twitter.